Every van has a story to be told. Only image(s) of type jpg, gif and jpeg are allowed. Sorry, the image upload failed. Sorry, but there was a error submitting your story. Please try again. If the problem persit contact Mercedes-Benz. Built to power a mobile coffee shop, the customized interior of Royal Cup's Sprinter Van functions as a walk-in barista bar, featuring a full brew station, hand-pour coffee setup, and high-end espresso station, while the exterior attracts customers with a window walk-up, sound system, and custom vehicle wrap. 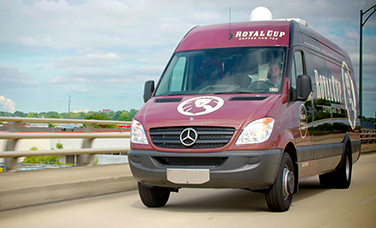 Explore the Mercedes-Benz Sprinter Van as it helps this century-old business throw a modern twist on an old tradition with their coffee shop on wheels. Bicycle Haus is a high-end bike retailer and repair shop owned by Kale and Shasta Keltz. 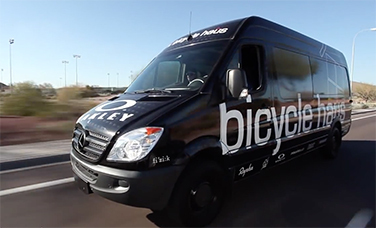 To bring their high-end brand to the bike races where their customers are, Bicycle Haus picked the Mercedes-Benz Sprinter as their van of choice. The efficient BlueTEC<sup>&reg;</sup> engine makes it seem like they're never at a gas station and the cargo space was easy to customize and turn into a mobile bike shop. As their mechanic says, Bicycle Haus and Mercedes-Benz are two high-end brands that "make a perfect pair." 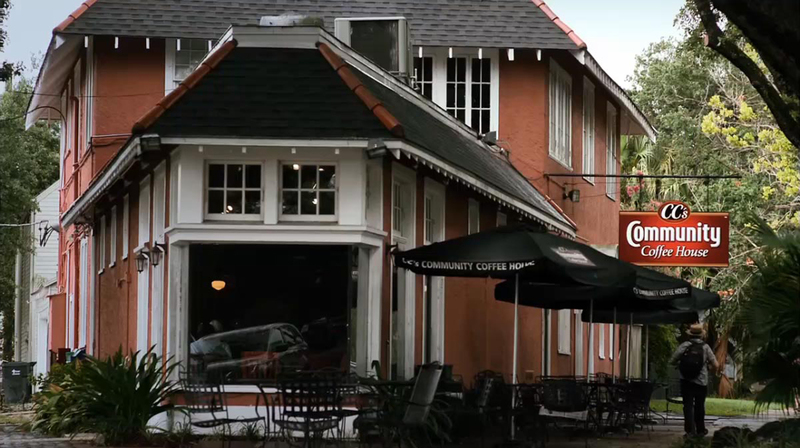 As competition picked up, CC's Community Coffee decided to bring their coffee to their customers instead of the other way around. At street fairs, farmers markets and festivals, CC's is on the scene with their unmistakable red, custom Mercedes-Benz Sprinter. General Manager Celton Hayden cited the Sprinter's fuel economy and ability to custom fit an entire coffee shop in the cargo area as the main reasons for choosing the Sprinter. 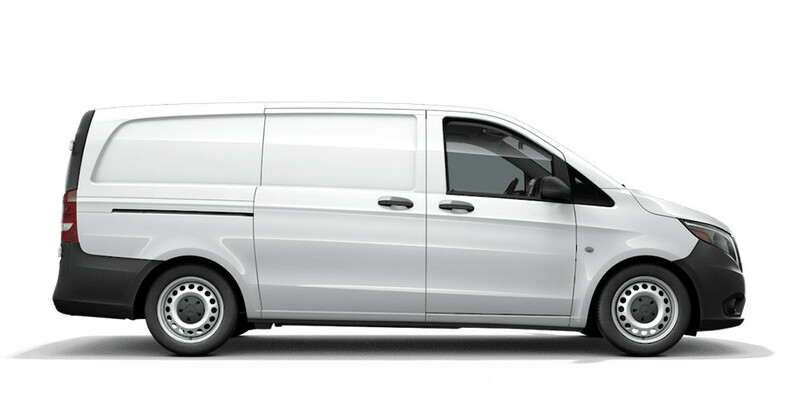 Wanting to associate itself with quality was another reason CC's chose the Mercedes-Benz Sprinter to team up with. White cheddar artichoke mac 'n' cheese with truffle oil is about as high end as a mac 'n' cheese can get. Which is why Southern Mac chose the Mercedes-Benz Sprinter to associate its brand with quality. For the Executive Chef, Carey Taylor, it's also just the right size. Big enough to house a mini restaurant kitchen while being nimble enough to maneuver around the tight Chicago streets. The Mercedes-Benz Sprinter lets Southern Mac expand their delicious name to customers they wouldn't otherwise encounter. Scott Penzarella's 2011 Mercedes-Benz Sprinter is playing a major role in helping him project the kind of European image he's built for Studio Velo. Catering to discerning clientele in a market where riders demand the most from their bikes and their overall cycling experiences, Studio Velo is rolling past its competition thanks to Penzarella's new SV Travel Experience utilizing his Sprinter Passenger Van. When it comes to food, customers want what they want, when they want it. 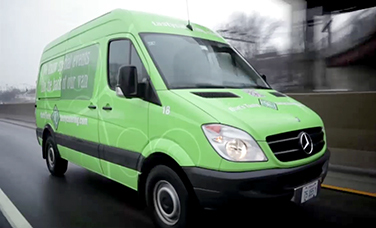 For businesses such as Chicagoland's Tasty Catering, that means flexibility is the name of the game, and the company is counting on its new Mercedes-Benz Sprinter to give it a big boost in that department. 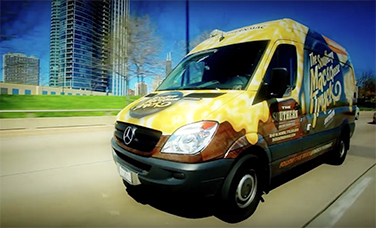 Tasty Catering's COO, Larry Walter, believes "If your company needs it, we can do it, and the Sprinter is proving to be a remarkably valuable tool in that regard." 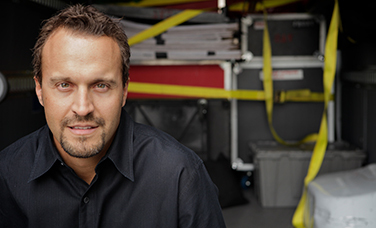 OJ Ocana, co-founder and COO of Reaction Audio Visual, uses the Sprinter's configurability to meet the needs of client installations that range from massive trade shows to IndyCar races. In the tough market of on-demand audio-visual solutions, Ocana's company succeeds and differentiates itself by being flexible like a mom-and-pop shop while offering the highest level of technology, all with the help of the Sprinter. 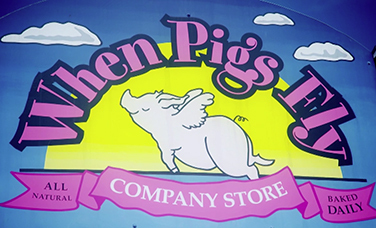 On the day of its launch in 1993, When Pigs Fly Bakery baked 83 loaves of bread. Today, the bakery has 80 employees, bakes more than 25 varieties of bread, and delivers it daily to more than 300 supermarkets, farmers markets, and company-owned stores. The key to its success has been its ability to deliver. 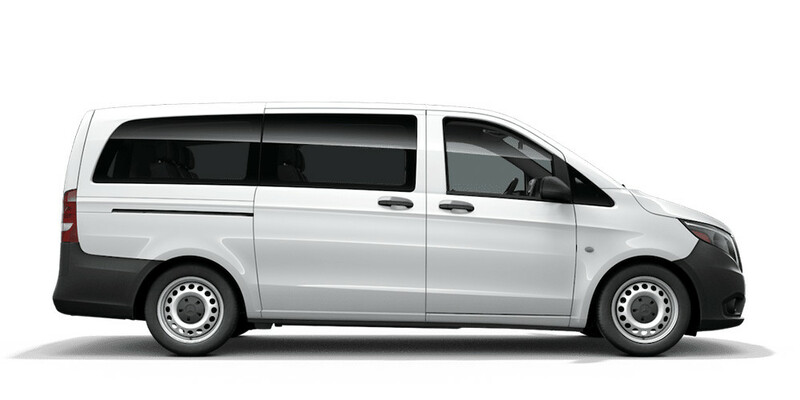 To that end, the Mercedes-Benz Sprinter has been its go-to player. 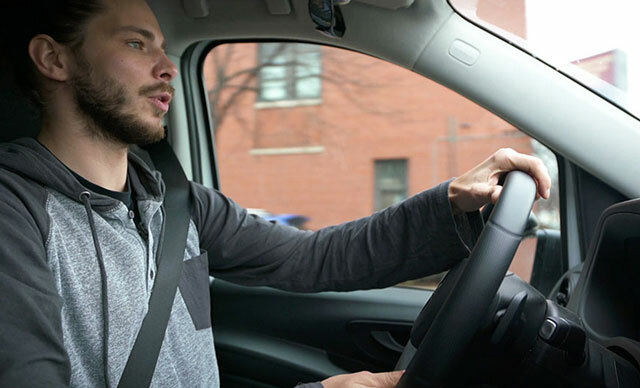 "This is the most dependable vehicle we have ever owned," reports co-founder Andrew Siegel. 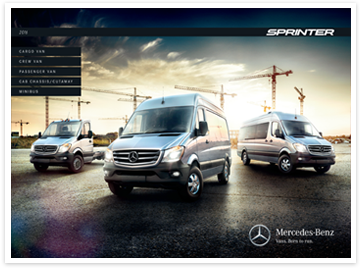 "To date, our Sprinters have never missed a delivery." When it comes to their furry friends, pet owners demand the best. 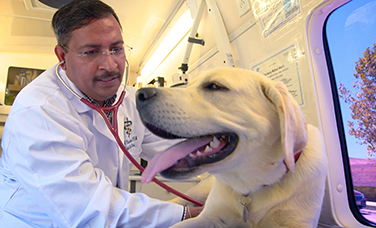 After years of practicing veterinary medicine in the Bay Area, Dr. Venkat's entrepreneurial spirit took hold and he founded the Sai Mobile Veterinary Clinic. Offering the highest quality medical care, Dr. Venkat uses the Sprinter's innovative features and configurability to meet the veterinary needs of his playful clientele. Building on the Sprinter's endless upfit possibilities, Sai Mobile Veterinary Clinic is surely on their way to success while giving the Bay Area something to wag their tail about. Manion Construction’s jobs change from day to day, so Lee Manion needed a van that could carry a wide variety of tools and materials, and still operate efficiently. 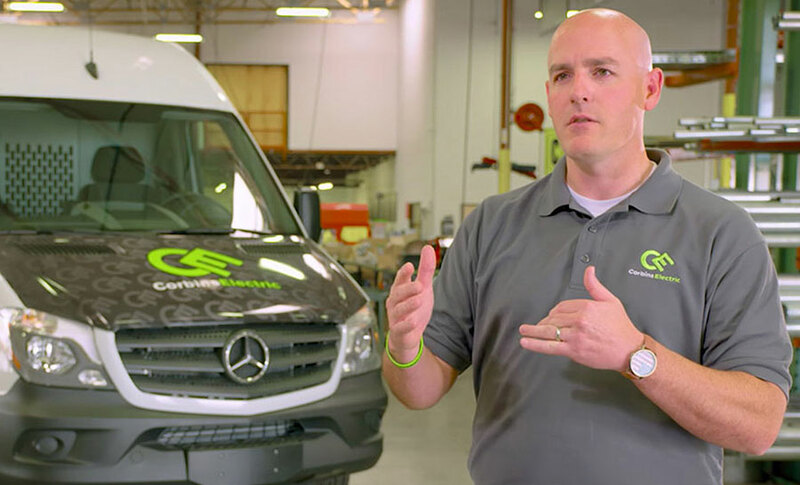 See how the Mercedes-Benz Sprinter surpassed his expectations. Kevin Kuta of Green Tech Plumbing does service work for industrial, commercial, and residential clients. The materials and tools may be different, but he needs only one type of van: the Mercedes-Benz Sprinter. See how one van can be so flexible. From pipe fittings to CO meters, Rich Berner of Berner Plumbing makes sure he has everything he needs to get the job done. But his most important tool? His Mercedes-Benz Metris Van. Marcin Tomasvczyk of Midwest Building Maintenance has to service customers in and out of the city, and needs to carry shop vacs, floor buffers, and cleaning supplies. 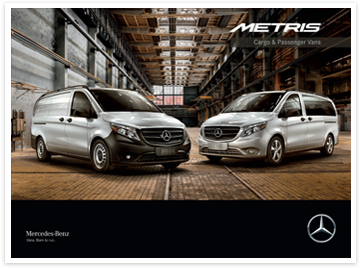 He does all this with one van: the Mercedes-Benz Metris. See how. This electrician didn’t think a van could be tough, customizable, and economical. 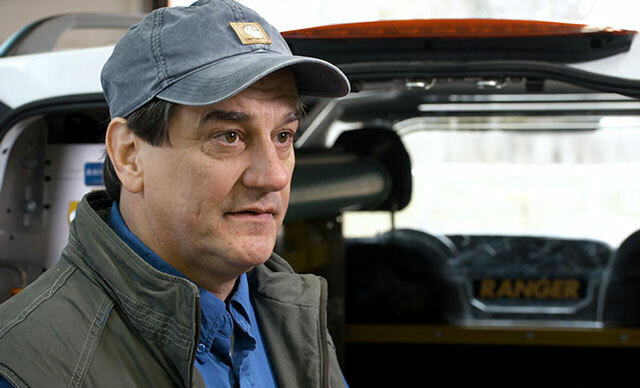 Then he tested a Mercedes-Benz Sprinter, and bought three.